Laid-back pubs, upscale lounges, and innovative cocktail bars. 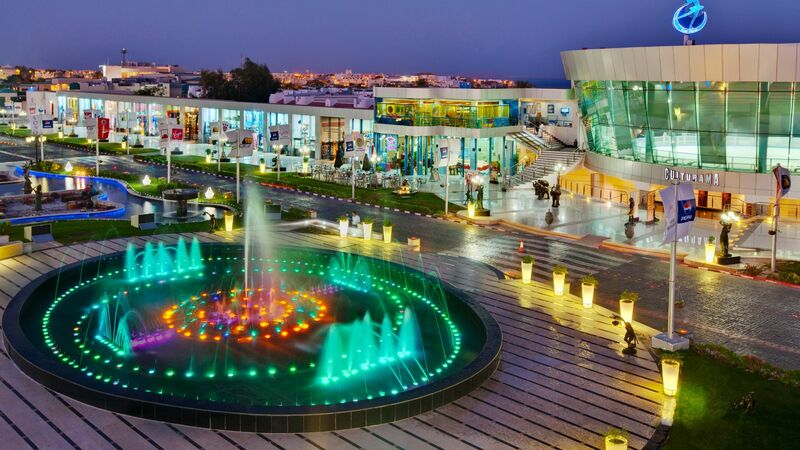 Find them all at Sharm El Sheikh’s premier nightlife destination - SOHO Square. 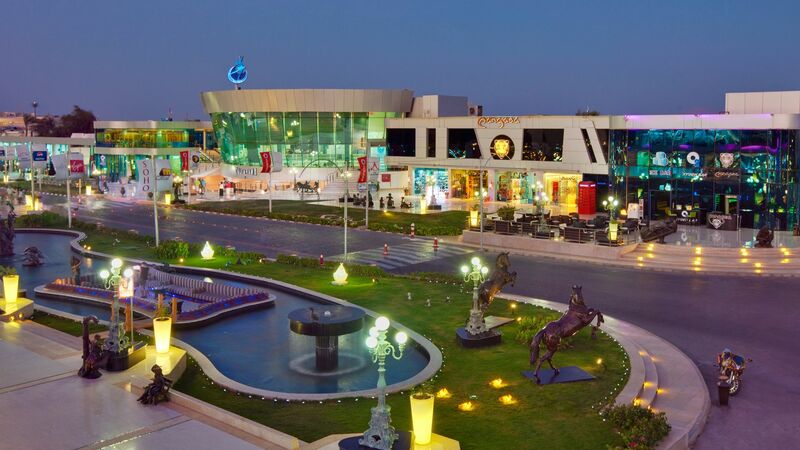 Imbibe and entertain at the diverse bars and lounges with a variety of world-class entertainment including live music, DJs, shisha, and televised football matches. Looking to unwind in a tranquil setting? Choose one of our open-air and outdoor bars, SOHO Stage, or the Dancing Fountain for a relaxing evening of breathtaking sights and natural delights.